The Yolo County Library joins libraries across the nation and state of California to encourage adults, youth and families to read over the summer. The Summer Reading Program is a project of the California Library Association and part of California’s statewide summer reading outcomes. 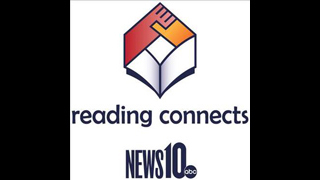 The Summer Reading Program is free and sponsored by the various Friends of the Library groups and local donors. To sign up for the Summer Reading Program, or view a complete list of programs scheduled, visit your local Yolo County Library branch or www.yolocountylibrary.org. Connect with the Yolo County Library on Facebook at www.facebook.com/yolocountylibrary.org.